Head inland and take refuge at a self-catering cottage in Simonsbath, a tiny village in the heart of Exmoor (or as what the locals say “Exmoor Proper”). Our selection of holiday cottages in Simonsbath range from cosy country cottages for couples in a quiet and remote location to large luxurious holiday homes, perfect for large groups. Gather friends and family for a holiday at a large country house on its own private estate with a deluxe swim spa, ideal for large groups of up to 15 who wish to get away from it all or perhaps celebrate a special occasion in the most unique surroundings. 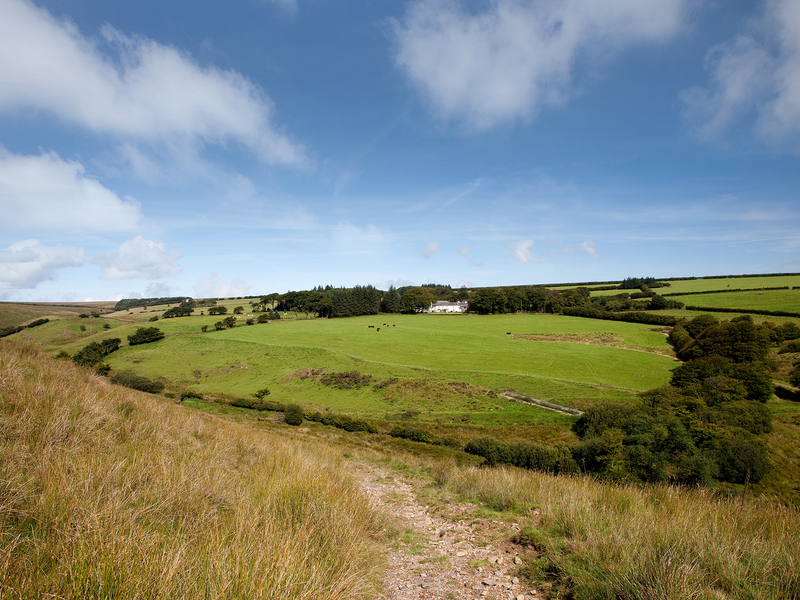 Our Simonsbath self-catering properties provide the opportunity to enjoy truly spectacular scenery and the many outdoor activities and country pursuits available on Exmoor but also within easy reach of the North Devon coast for days out to the beach. This tiny village of Simonsbath set in the heart of Exmoor, in a valley where the River Exe and the River Barle meet, and today a medieval triple arched bridge transports cars across the river. It consists of a church, two hotels and Boeveys Tea Rooms and is in one of the most sparsely populated areas of Exmoor. Its notable historic buildings include the large Simonsbath House, the original residence to the Knight’s family who farmed Exmoor in the 1800’s and Simonsbath Sawmills. Popular with visitors during the summer months, Simonsbath offers superb walks along the River Barle that passes the southern edge of the village. There are also fine short woodlands walks enhanced by the wood carvings of animals and birds from Mike Leach (the local National Park ranger) where children will have great fun hunting for them.